Elkagorasa the Casual: Are you a WoW Lore hound? Are you a WoW Lore hound? I recently found the WoW Forum post, where the Creative Developers are asking for our questions. Creative Development wants to know what you want to know! While many excellent questions are posted to this board each day, CDev would like to consolidate the most common questions into a single thread, allowing them to more easily see what the most pressing concerns of the community are (lore-wise, that is). There’s no restriction on the subject of your inquiries for this experiment, we only ask that you ask only one question per post – a post with more than one question in it will have only the first question considered. You are welcome to post as many times as you like, however, as this request is merely to help CDev with their tallying of questions. Why did the Alliance shun the infected Undead, but are all open arms for the infected Worgen? A little bad feelings there for their treatment of Lady Sylvanas and her forsaken. Now with Archeology coming into Cat, will we see more of Indiana Harrison Jones? What sort of things would you like answered in Cataclysm? 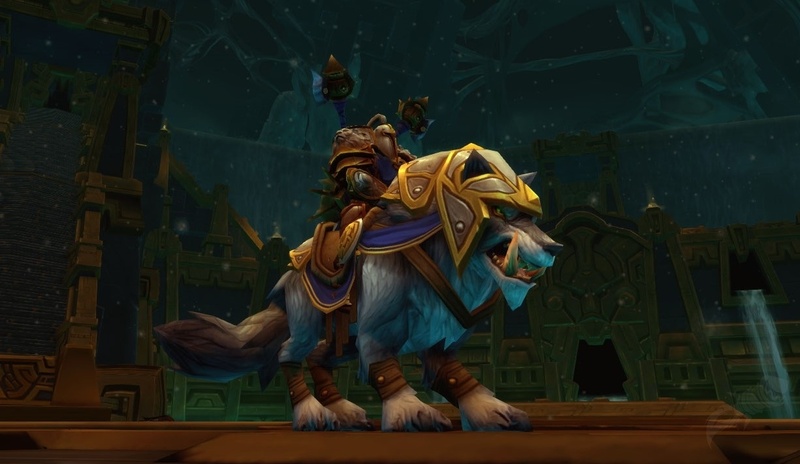 The Alliance allow Worgen in because not only were they once human and still take the shape, but they are snuggly widdle puppy dawgs. Wif little pink bows in their hair. Dogs are man's best friend right? Well stinky pile of bones are just... yucky. Alliance don't allow yucky things into their groups. Horde can keep the ugly stuff. BRING ON THE PINK PALADIN PONIES! but, but cow-cows are cute, cuddwe and fwuffy tew?? Why did the Alliance shun the infected Undead, but are all open arms for the infected Worgen? I'm no lore expert but this makes total sense to me. The Undead took over our major cities! The timing was just all wrong for us to have mercy. The Worgen haven't done anything horrible to us yet... have they?